This certified organic, pure geranium essential oil is the perfect remedy for oily and blemish prone skin. With a light, floral fragrance, it works to balance emotions and blends well with lavender, juniper, clove & jasmine. Add 5-10 drops to your bath or 3-5 drops to a vaporiser. For body & massage use 5 drops per 10ml base oil. This is a very mild, safe oil that is popular with children due to its sweet smell. Do not take internally; avoid contact with eyes; seek advice if pregnant. Not suitable for babies; store away from children. 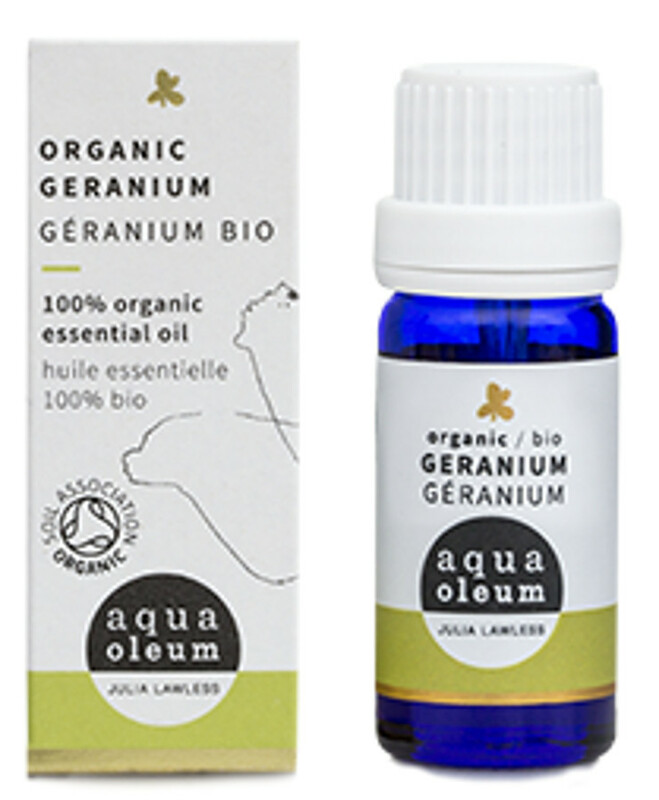 The Aqua Oleum Organic Geranium Essential Oil 10 ml product ethics are indicated below. To learn more about these product ethics and to see related products, follow the links below. 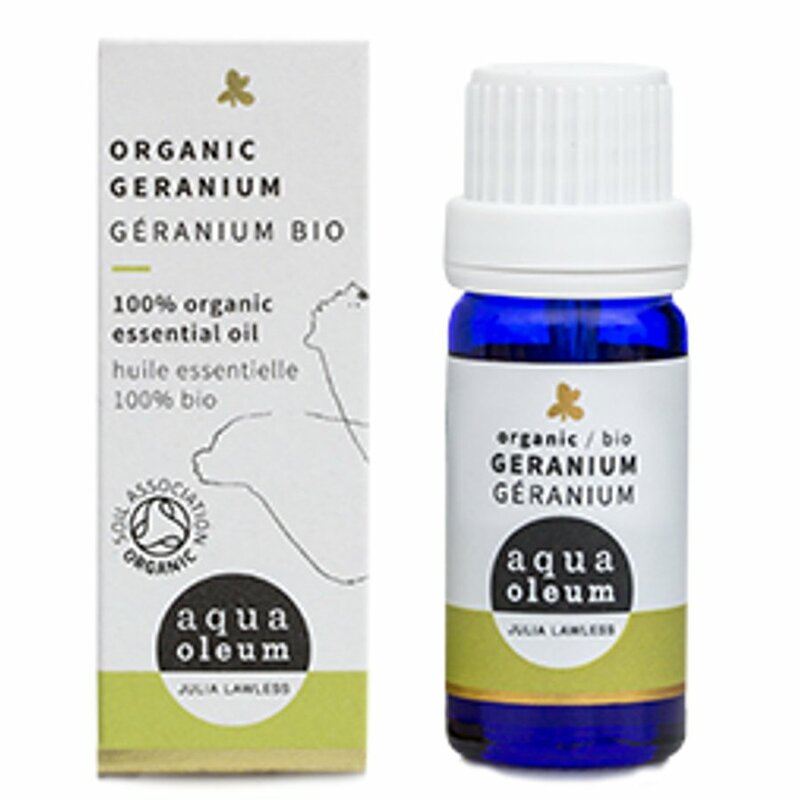 There are currently no questions to display about Aqua Oleum Organic Geranium Essential Oil 10 ml.